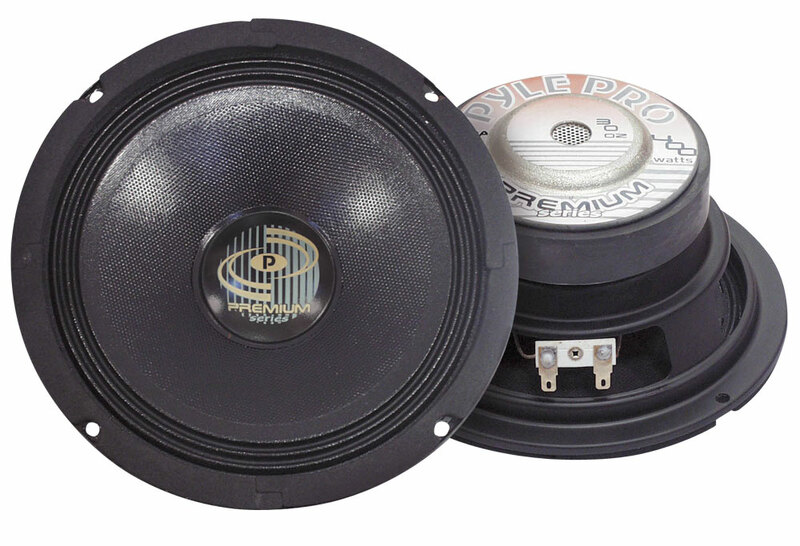 These woofers represent the absolute pinnacle of cheap and cheerful! With very respectable power handling and frequency response figures. For the price, you will be extremely hard pushed to find a better deal. 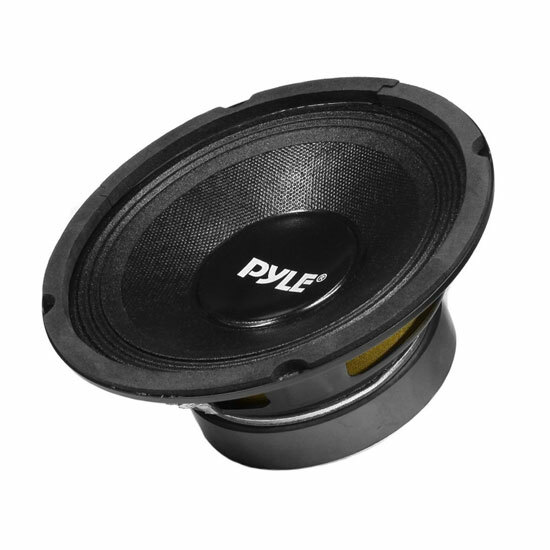 Rugged, quality construction means these drivers should be able to withstand a good thrashing too! 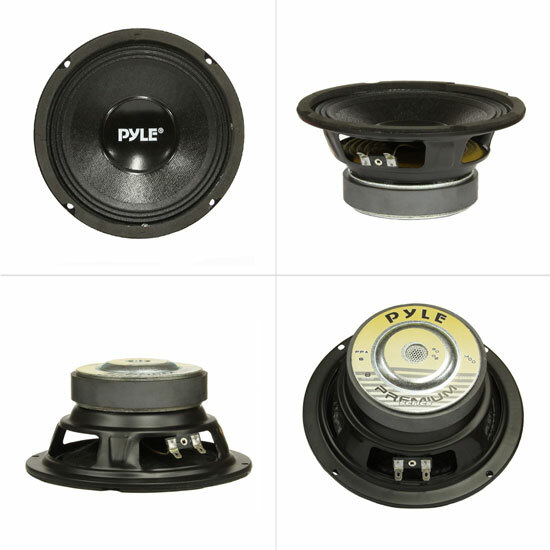 All round cheap little speakers, suitable for most applications.